I read this article and found it very interesting, thought it might be something for you. 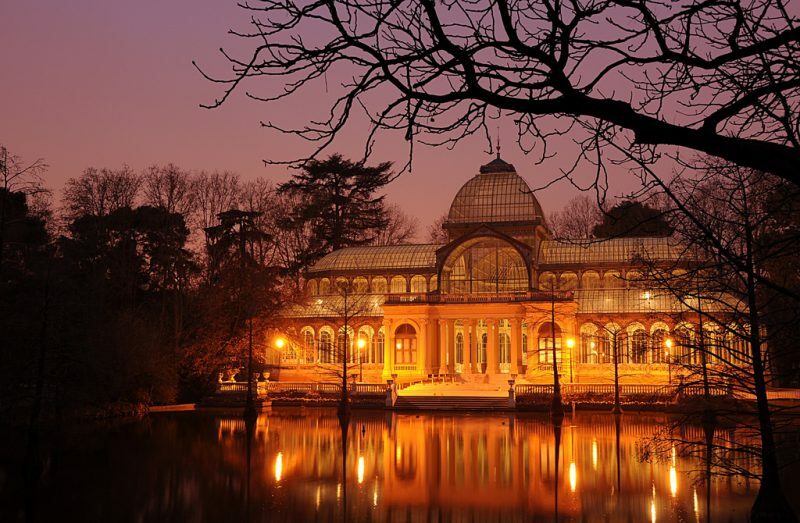 The article is called 4 Seasons in Madrid and is located at http://trip-n-travel.com/listicle/18452/. 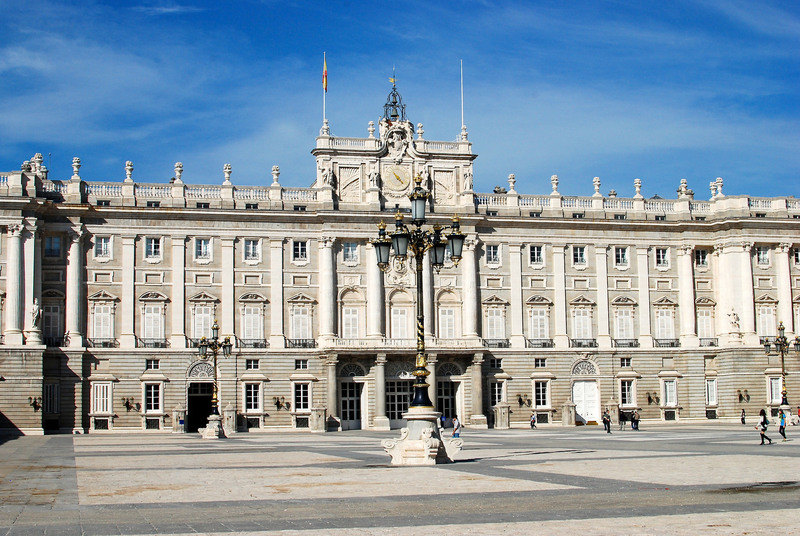 Madrid is Spain’s capital, and it combines grand tradition with a young, vibrant side to it that makes its appeal wide. Across the year, there are many places to visit and events to attend that would entice any traveller. 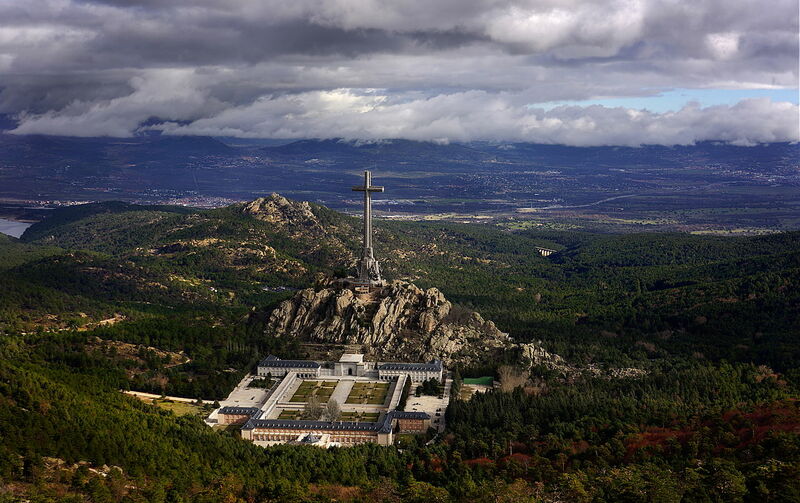 From traditional religious-based celebrations around Easter and Christmas, for example, to artistic events and music festivals, Madrid has something for everybody in every season. Travellers will be amazed at the energy that the city holds. Spring is the season in which the city’s famed al fresco cafe and dining culture starts up again after a cold winter break. All across Madrid people get outside to enjoy the warm weather. This time of year sees traditional festivals all over the city, such as Dos de Mayo celebrating the War of Independence. There are also many other events, such as the ATP Madrid Masters in May. 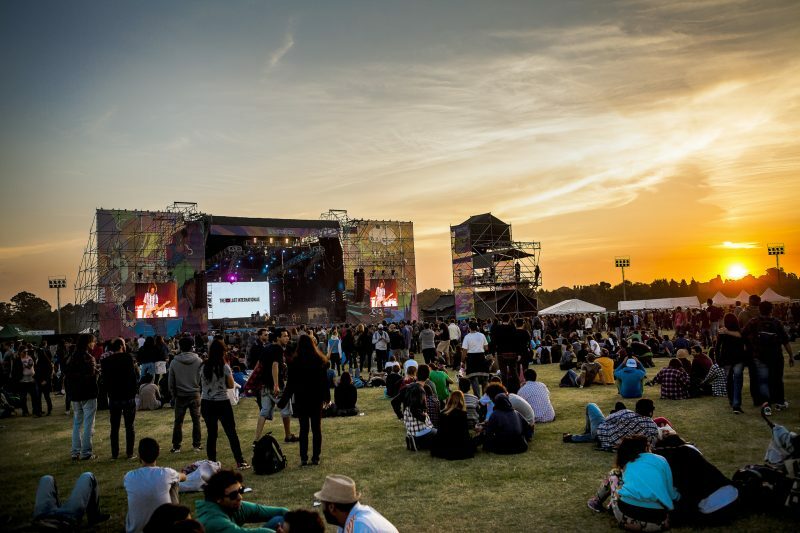 If you like music and traditional culture, don’t miss San Isidro. One of the most enjoyable springtime celebrations occurs on May 15th. An age old festival, San Isidro brings the whole city to life with people out celebrating and attending the various events. 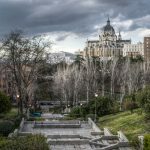 There is bullfighting at Madrid’s famous old bullring, Plaza de Ventas, but if that’s not your sort of things there is a lot more going on. 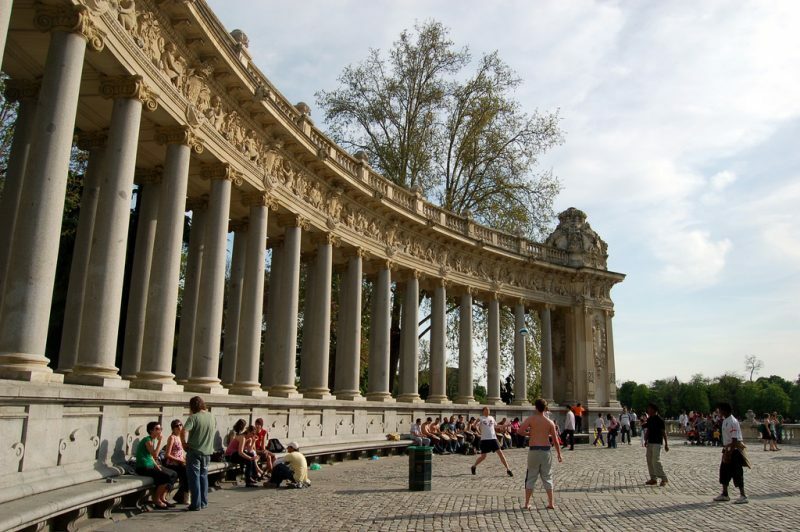 In parks across the city you will find live music performances and dancing, both traditional and modern. It’s a great time to be in Madrid. 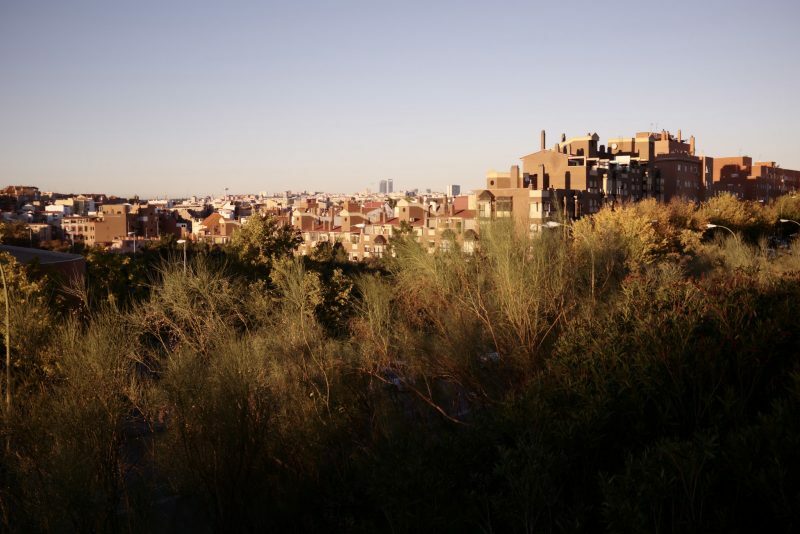 In the summer months when Madrid heats up, many of the local residents leave the city. In one way this is good, because it gives the place a spacious, relaxed feel. It’s a great time to enjoy the weather and wander around, maybe taking in some of the many museums and art galleries on offer. There are still many events to go to as well. There are dance festivals, music festivals, as well as many traditional street festivals honouring the patron saints of various area of the city. 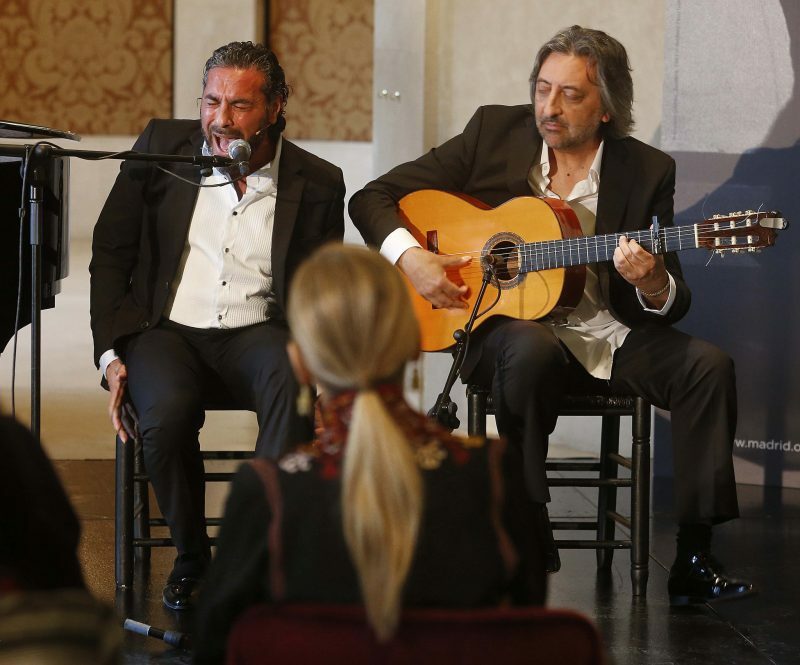 Flamenco is the dance most commonly associated with Spain, and there are few better events in the world to sample the twisting, mesmerising steps than Suma Flamena. From mid-June to early July, various venues around the city provide daning, singing, guitar playing and a whole lot more. It’s colourful, passionate and vibrant, just like the city that hosts it. It is a relatively recent festival as well, but it has already become one of the most important of its kind in the world. When the autumn months draw in, a lot of people have returned from summer trips and things return to normal. Although the temperature dips, cultural activities do not. 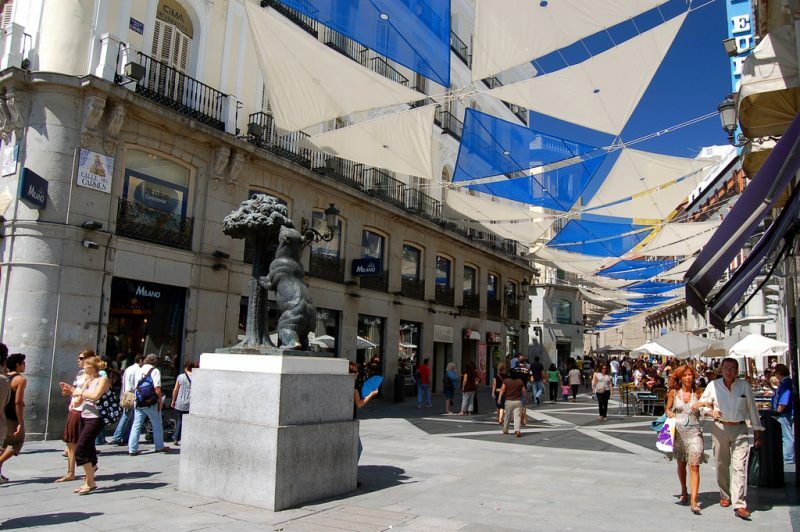 There are many art fairs and exhibitions for example, as well as dance and music fairs, such as the Festival Madrid en Danza showcasing all kinds of great dancing. There are also some great food shows like the Millesime festival. It is a time that provides a great variety of things to do and get involved in in the city. 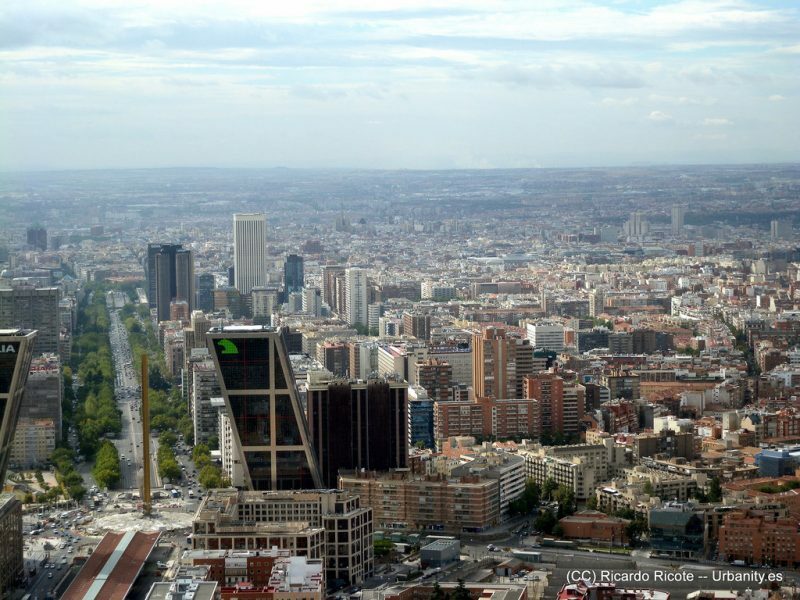 Madrid has a spectacular array of architecture, and is famed not only for its traditional buildings, but also its modern ones. In various places around the city, many of the iconic buildings open their doors to let in the public. You can pick up itineraries to help you organise your viewings and give you some detailed information about the structures that you go to see. It’s a must for anyone with an interest in architecture. 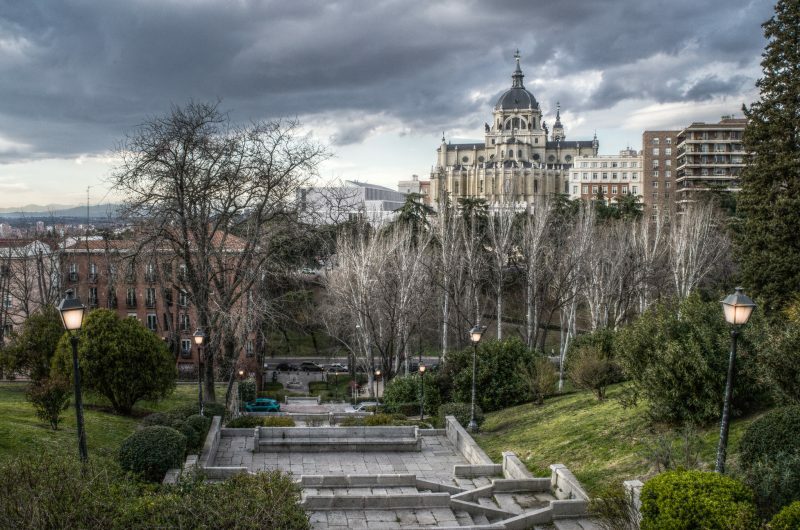 Winter in Madrid may be a bit chilly, but it is much more bearable than other major cities in Europe as it never gets too cold. 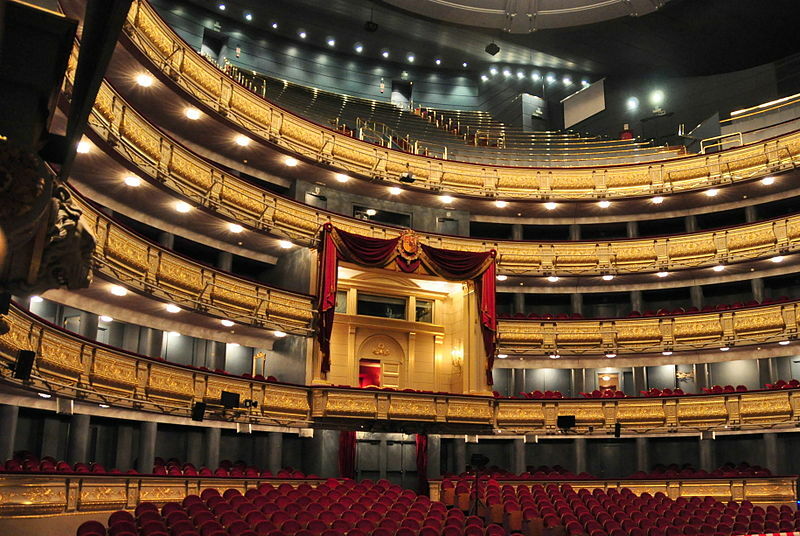 It’s the perfect time to go around the city and enjoy the multiple indoor cultural activities in the city. As well as those activities, the closer you get to Christmas the more jovial and festive the city becomes. There are markets, performances and other winter-themed events all over the city that you can get involve in. 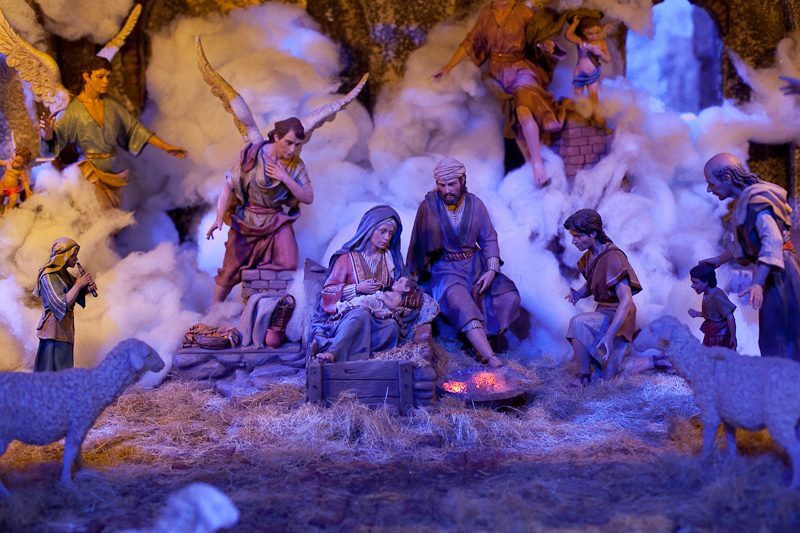 Around the city, many places host spectacular nativity scenes, celebrating both Christmas and Madrid’s artistic tradition. In places like Madrid’s History Museum and Plaza de Mayor, they are set up over December and people come from far and wide to view them. It is a great way to experience the magical festive atmosphere of Christmas. Some of the scenes are very original as well, such as the one at the El Corte Inglés, which is aimed specifically at children.